Roku Streaming Stick (TL), Ultra (TR), Roku TV (BL), Express (BR). Roku streaming devices are a gateway to a universe of viewing content, but sometimes the gate may not open and let you in with the ease you would like. This is analogous to the restart feature on your PC; a system restart turns your Roku device off and back on. This may, or may not correct any problems. Since Roku streaming sticks and boxes don't have an on/off switch, except for the Roku 4 and Roku TVs, this is the only way to do a system restart. You can also unplug the Roku's power cord and plug it back in again, but the system restart option allows you to stay on your couch. From the Home Screen go to System. Scroll down and click System Restart. Wait a few minutes for Roku to turn off and on, then show your home page. Check to see if the features you were having trouble with now work properly. Press the Home button 5 times. The restart will begin, though it may take a few seconds. System restart doesn't change any settings, alter your app/content library, or delete your account information, but may correct a minor issue you were having trouble with, such as a freeze. Your Roku device is unlinked from your Roku account. Roku is reset to how it was out of the box, meaning you'll have to go through the initial setup process again. Confirm you want to continue the factory reset and enter the special code provided. The factory reset should begin. If a system restart and soft factory reset don't do the job, or your Roku TV, box, or stick isn't responding to your remote commands, your final choice is to execute a hardware factory reset. 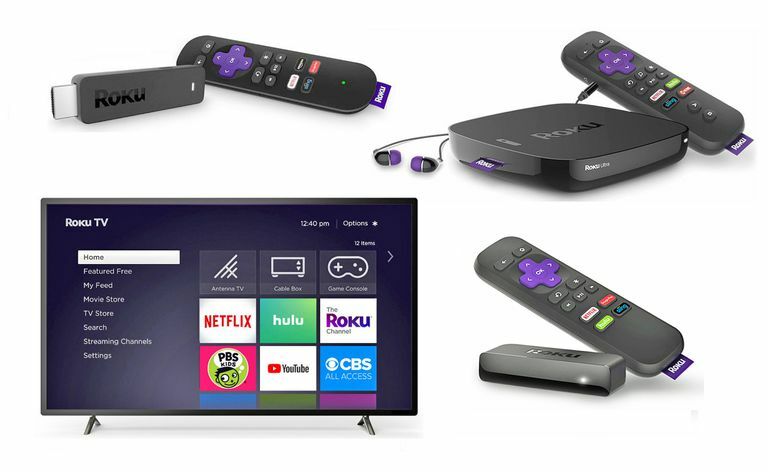 Find the reset button on your Roku TV, streaming stick, or box. Press and hold the reset button. Roku recommends doing so for about 20 seconds. When the factory reset is complete, the power indicator light on the Roku device will blink rapidly. Release the reset button. Press the Mute and Power buttons on the TV. While holding the aforementioned buttons, unplug the TV's power cord and plug it back in. Release the buttons when the TV's startup screen comes back. Proceed through Guided Setup to re-enter your account and settings information. If you are having problems with maintaining a Wi-Fi connection, you can do a Wi-Fi network connection reset without changing the rest of your Roku settings. From the Home Page go to Settings. Select Reset Connection, which removes all current Wi-Fi connection info. Go to Settings > Network > Set up a new connection and re-enter your Wi-Fi account information. If your Roku remote isn't working with your Roku device either before or after the restart or factory reset, unplug/replug the Roku device and re-install the batteries in the remote. If that doesn't work, check to see if your remote has a Link/Pairing button. Press the Link/Pairing button. Make sure your Roku device is on and see if you can re-establish the link. If your remote does not have a link button, it means it's a standard IR remote that requires clear line-of-sight connection with your Roku device and there's no reset possible from the remote. In this case, check the batteries and make sure there are no obstructions between the remote and your Roku device. If none of the above options solve your problem, contact Roku Support for further instructions or advice.